Can hypnotherapy help a patient with cancer? Hypnotherapy – can it help people with cancer? Few words can strike as much fear into a person as does ‘cancer’. A third of us will have a taste of it at some point in our lives, 360,000 are diagnosed every year (www.macmillan.org.uk) and some will inevitably fail to recover. It’s understandable that those who receive a positive diagnosis will go through intense turmoil as they struggle to make sense of their sudden entry into a world of medical terminology, prognoses and the effects of the diagnosis upon family and friends. Many will begin to do their own research and many will stumble upon websites and literature which appear to offer a solution. I see a good number of cancer patients and use hypnotherapy in Reading, Oxford, London, Wallingford and Thame to help them. 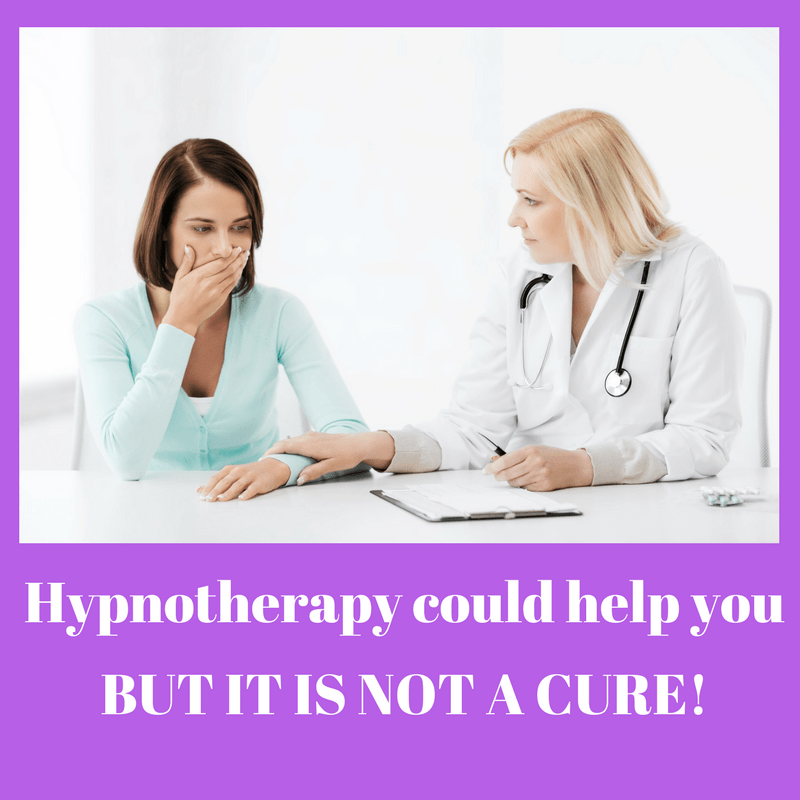 I truly wish it could be claimed that hypnotherapy can help to cure cancer. It is, however, illegal under the 1939 Cancer Act to make such a claim and since that time there has been no research which proves this to be true. There is a very good reason why fewer people die of nasty infectious diseases than at any time in our species’ history. There’s a good reason why survival rates for cancer sufferers continue to improve over time. The reason is that modern, secular and science-based medicine is the most effective it has ever been. Gone are the four humours, fears of miasma, theories of spontaneous generation et al. Gone are the days of bleeding, leeches, trephining, swallowing prayers written on paper and ingesting mice in various forms (an ancient Egyptian favourite). Western medicine can’t save everybody from everything but it is the best hope we have. Please, please, please ignore those who for monetary or anecdotal reasons will try to convince you otherwise, whether explicitly or by subtler implication. Yes, their mum/uncle/cat may have undergone any number of bizarre treatments but their recovery (if it happened or proved permanent) is more likely to be correlation than due to this alleged cause. However, if you have been diagnosed with cancer then it is possible that hypnotherapy could help you. Radiotherapy can be somewhat uncomfortable, particularly if it is repeatedly applied over a period of time. I have worked with clients so as to help them minimise and live with their experience of such discomfort. Here is a real way in which hypnotherapy can help people with cancer and the research supports this claim. Some cancers can require bone-marrow biopsies and these can be painful. Hypnotherapy could help such patients to manage this pain too. 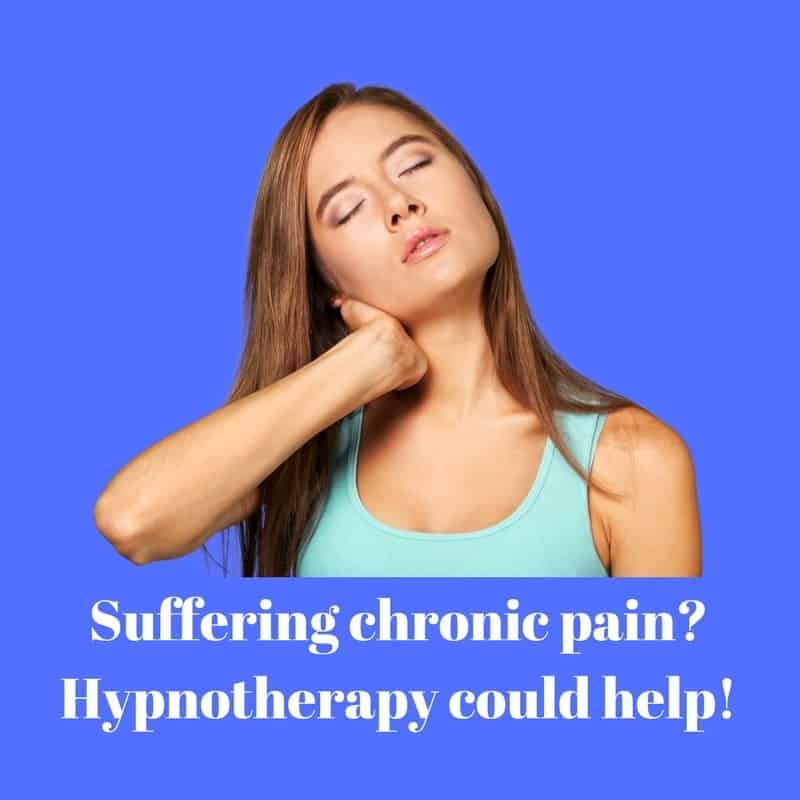 Hypnosis in the pursuit of pain management is of increasing interest to medical doctors and I’m glad to say that the clients I have seen for pain management have seen beneficial results. If you have cancer and are undergoing painful procedures then I’d be glad to discuss with you how hypnotherapy could be of benefit. Chemotherapy is never pleasant and at times can be positively revolting in the effects it has upon wellbeing. I have helped people to summon the resolve to endure this treatment and if you’re suffering from its effects then, again, I’d be more than happy to discuss how I may be able to help you. I have also helped people who have opted to subject themselves to the cold cap. A cold cap is a hat filled with cold gel. It is fitted to the head as chemotherapy medication is given, its aim being to restrict blood flow to hair follicles and thus reduce the likelihood of hair loss. I’ve heard it said that few people can put up with the treatment due to the pain this cold causes. I have, however, helped women to deal with this discomfort so as to be able to complete the treatment. They did it and you could too! If your diagnosis has caused you anxiety then it’s hardly a surprise. Few things are quite as scary as a potentially life-shortening illness. I’m truly sorry that you’re here, having to read this. You can learn to deal with that anxiety, however. 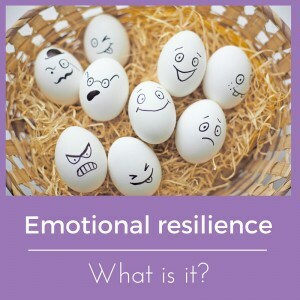 You could learn to build emotional resilience and to face your treatment and all its uncertainties. Hypnotherapy is tailor made for anxieties of all kinds. I’ve helped people with cancer to deal with the anxiety surrounding their illness. They have been able to face life, their treatments and their futures more calmly and with a greater sense of control and purpose. I’ve helped them to deal with anxiety provoked by the MRI scanners. These loud and constrictive tubes are pure hell for those who suffer from claustrophobia. Hypnotherapy can deal with such fears in order that you can undergo your treatment free from unnecessary fear and anxiety. I’ve helped people to overcome a fear of swallowing, a fear incurred as a result of surgery for throat cancer. If you’re presently undergoing cancer treatment and have a consequent anxiety or fear then hypnotherapy could help you too. Give me a call and we’ll discuss how. Psychoneuroimmunology is an awesome word which explains the complex interaction between psychology, the brain and the immune system. Quacks who attempt to explain that hypnosis can cure cancer take this field and take it too far. Far too far. Yes, this paper explains that stress can impair the immune system. Relieving stress could, therefore, help to restore its efficacy and leave your system as fit as is possible for the struggle ahead. That’s not a cure by any means. It’s just a possible route by which you could increase your ability to benefit from conventional treatment as far as is possible. Hypnotherapy could help you to alleviate stress. 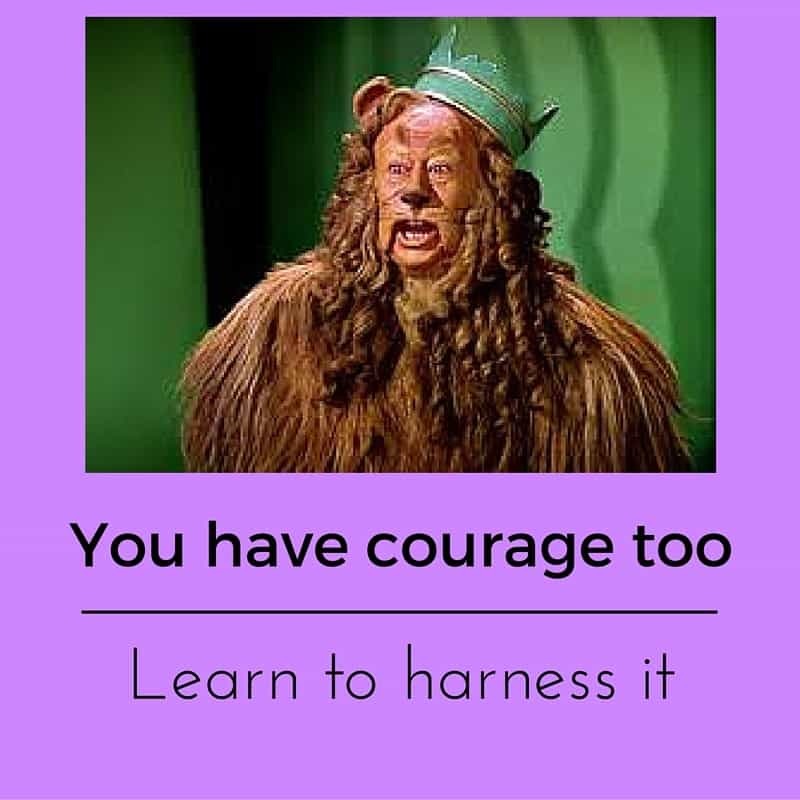 It’s what hypnotherapy is best at. 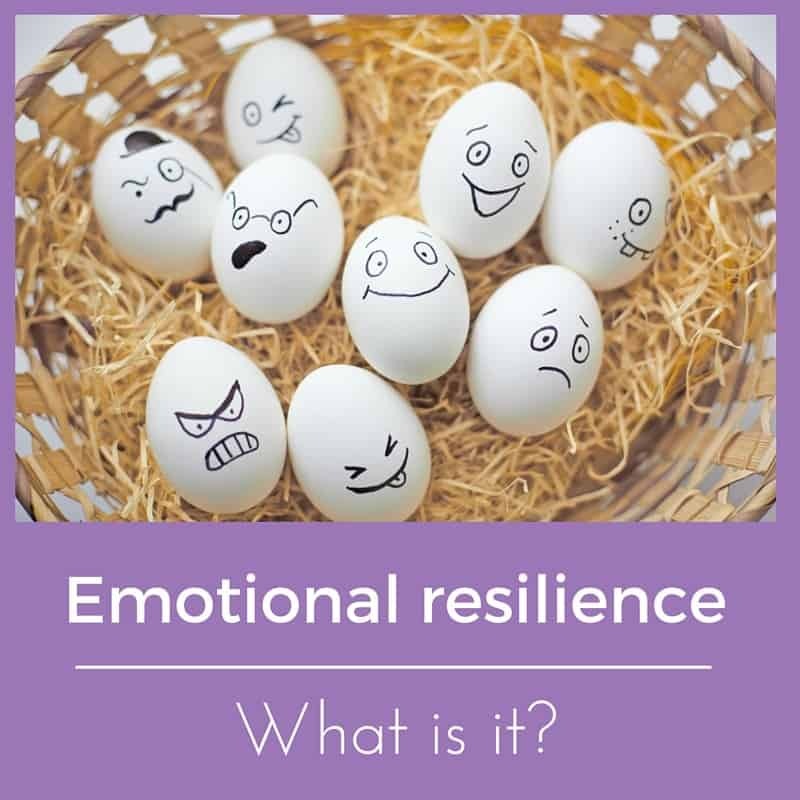 We’re trained to give practical tools for use in stressful situations and to resolve any long-term causes which may lie behind that anxiety. Cancer is enough, as I’ve said, to cause anxiety in even a naturally positive person. However, anxious people also develop the condition and pre-existing anxieties will only worsen the experience. If you’re presently in the situation where you’re having to seek help for cancer-related issues then I’m sorry. However, I’m here to help you and hope that my article gives you reason for hope. I believe that I have given you an ethical explanation of how far hypnotherapy could help you. If you live in or around Reading, Oxford, London, Wallingford or Thame and would like some hypnotherapy for an issue related to cancer then I look forward to hearing from you.